Isaac wants nothing more than to be a functional college student—but managing his epilepsy is an exhausting battle to survive. He attempts to maintain a balancing act between his seizure triggers and his day-to-day schedule, but he finds that nothing—not even his medication—seems to work. The doctors won’t listen, the schoolwork keeps piling up, his family is in denial about his condition, and his social life falls apart as he feels more and more isolated by his illness. Even with an unexpected new friend by his side, so much is up against him that Isaac is starting to think his epilepsy might be unbeatable. 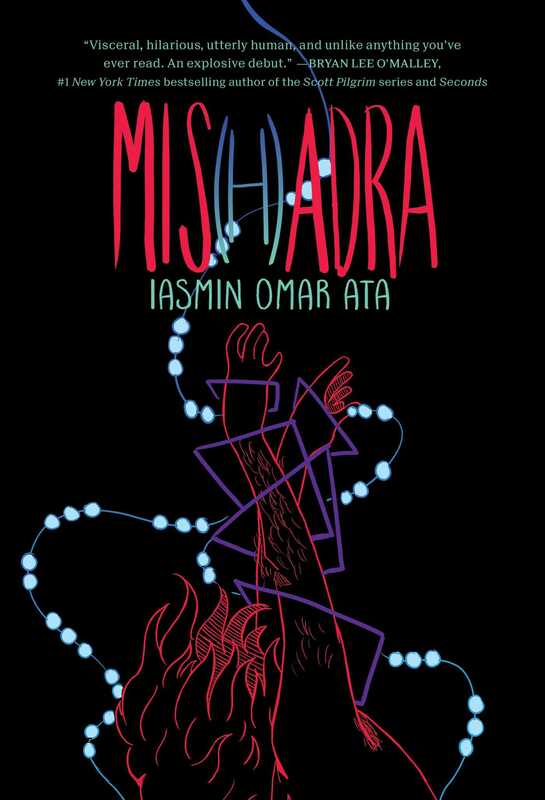 Based on the author’s own experiences as an epileptic, Mis(h)adra is a boldly visual depiction of the daily struggles of living with a misunderstood condition in today’s hectic and uninformed world.